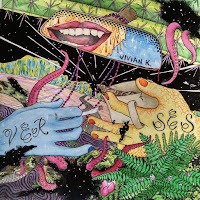 Vivian K is a three piece band from Chicago, Illinois who formed in September of 2015. 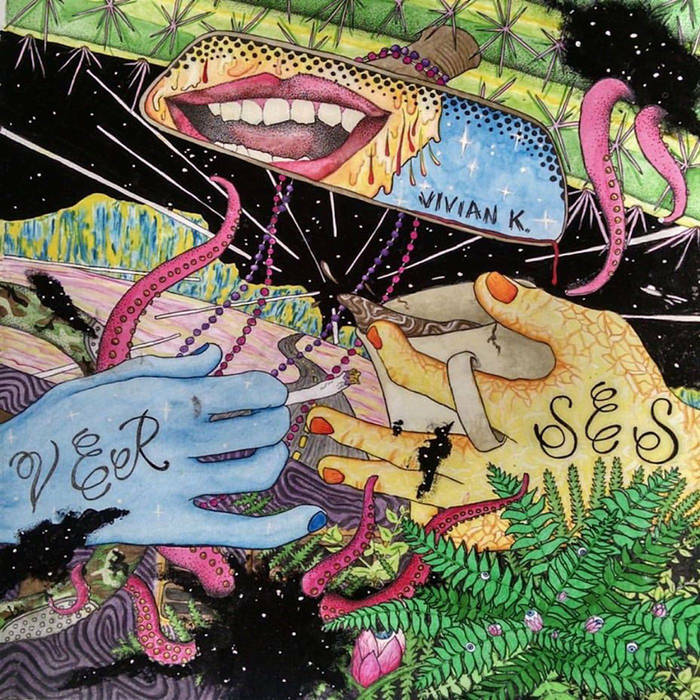 Vivian K plays a killer style of music that incorporates elements of punk, post punk, grunge, garage rock, emo, and indie rock within their sound. Musically, Vivian K can be loosely compared to bands such as Sorority Noise, California X, Sneeze, Estates, and other like-minded bands. Since forming in 2015, Vivian K a self-titled LP in September of 2015 and a four song EP titled Vivisections in March of 2016. Verses is the band's latest full-length LP, which was released on October 30th, 2016. On Verses, Vivian K offer up twelve tracks of really well played punk, post punk, grunge, garage rock, emo, and indie rock. Overall, Verses makes for a killer listen. Highly recommended! Enjoy! Look for Verses to be released physically on vinyl and cd on 1/27/17 via Creep Records.